high-endurance vehicle? It’s simple: Regular maintenance and the same mechanic every time. The gray metal shines in the sun and reflects the blue of the sky. 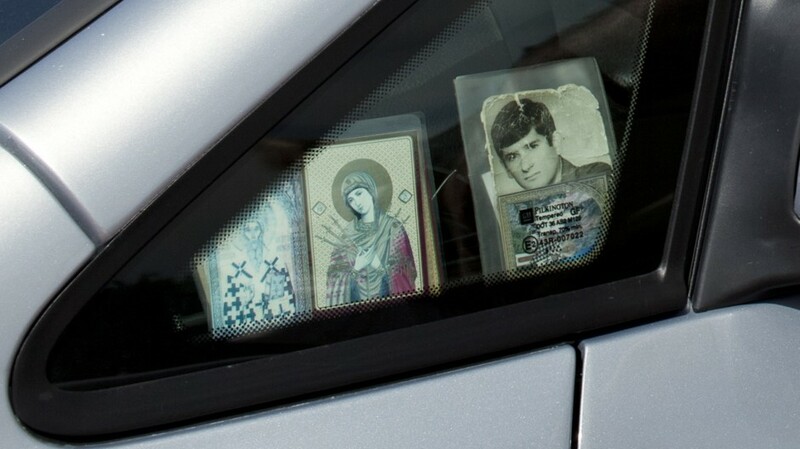 Two orthodox icons perch on the windscreen on the driver’s side of the car to protect the vehicle and its driver. 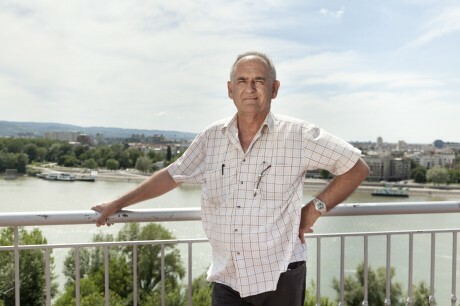 When Mirko Vujinovic drives his Opel Zafira through the narrow alleys toward Petrovaradin Fortress on the banks of the Danube, it’s hard to believe that the vehicle has already covered 1,330,875 kilometers. The 61-year old taxi driver from Serbia purchased the Zafira featuring a 1.6-liter motor, 16 V, and 105 hp in December 2006. At the clock tower of Petrovaradin Fortress in the Serbian city of Novi Sad: Mirko Vujinovic not only ferries passengers from one place to another, he also regularly transports goods for a health center, among others. 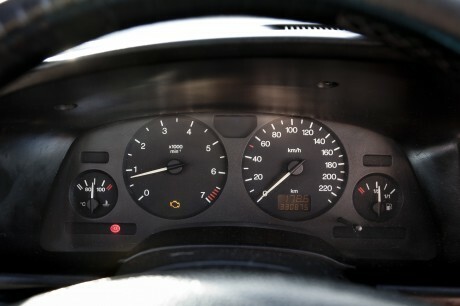 Back then, the vehicle had 117,000 kilometers on the odometer. A month after buying it, he commissioned a specialist company to upgrade it to a natural gas engine. After that, the number of kilometers quickly began to multiply. “I took the car in for a general overhaul when it reached 500,000 kilometers, and everyone’s advice was to sell it and buy a new one. I’ve driven over 800,000 kilometers since then, and the distance gauge has gone back to zero twice – at 700,000 and 300,000 kilometers. This car has always been a trusty companion,” says Vujinovic, gushing about his Zafira. Mirko Vujinovic had previously owned an Opel Ascona, with which he was very satisfied. However, after a year and having covered 200,000 kilometers, he opted to make a change to the Opel Zafira, which offered him a higher level of flexibility. “I was really impressed with the option to quickly and easily switch back and forth between seven seats and a large loading surface without having to remove the seats. A car like that is the perfect fit for me and the work that I do,” the taxi driver says with passion. On the Road Every Day from 6 a.m. to 9 p.m.
Mirko Vujinovic covers between 400 and 500 kilometers every day, travelling between his home in Bač, a small town near the Croatian border, and Novi Sad, the capital of the province of Vojvodina in the north of the country – located 60 kilometers away. He not only ferries passengers from one place to another, but also regularly transports goods for a health center and other clients. The distance gauge has gone back to zero twice – at 700,000 and 300,000 kilometers. This car has always been a trusty companion,” gushes Vujinovic. Vujinovic loves to drive. He only takes a day off on New Year’s Day, May Day, and Slava Day, an orthodox holiday in honor of the patron saint of the family. Otherwise he works every day, from 6 a.m. to 9 p.m. Mirko Vujinovic always wants to be available for his customers. His customers value his reliability, so he has accumulated a lot of regulars over the years. But his reliability and warm, friendly smile aren’t the only reasons why customers like to travel with Mirko Vujinovic – his Zafira also provides passengers with great comfort. “I often drive older passengers to doctors’ appointments. The vehicle is higher off the ground than other models, but it’s not too high, so it’s still easy for older passengers to get in and out without any problems,” says Vujinovic, highlighting the advantages of his Opel Zafira. 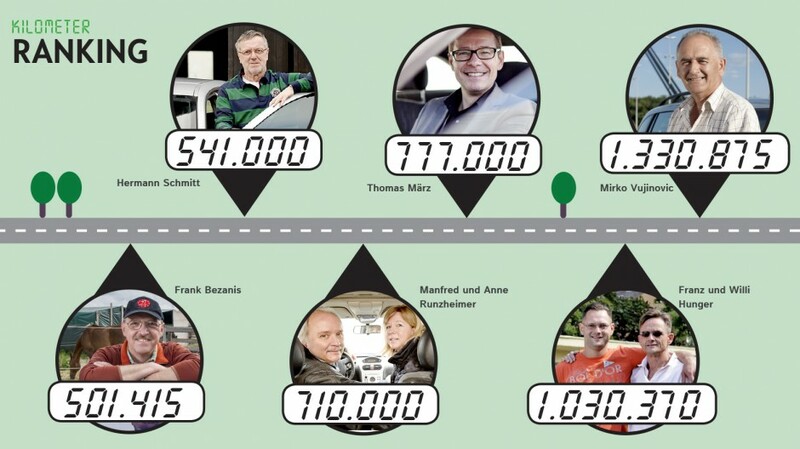 An average of 30 passengers get into Mirko Vujinovic’s taxi every day. All in all, thousands of passengers have sat in the Zafira over the seven and a half years he’s been driving it. You can hardly tell by looking at the interior, though. Only the seat covers show traces of use. “Those are still the originals,” says Mirko Vujinovic, who is more than just a little bit proud of his maintenance efforts and the quality of the interior of the Zafira. He works up and down the banks of the Danube and only takes a day off on New Year’s Day, May Day, and Slava Day, an orthodox holiday in honor of the patron saint of the family. “Regular maintenance and devotion are the secret behind my car,” he says in a serious voice. He has the car serviced every four to six weeks, and it hasn’t undergone any major repairs yet. The mechanic had to replace the float gauge on the oil tank after 500,000 kilometers, but that’s it. Opel Serbia rewarded Mirko Vujinovic for his loyalty in November 2013: From now on, the organization will cover the costs for servicing the Zafira three times a year.